Willy Wong is one of today’s outstanding talents. Completing his MFA at the Yale University in 2005 and his AB at Dartmouth College in 1999, he successfully started his career in designing brands. With his innovative idea Wong won the 2003 Adobe Design Achievement Awards focusing on Experimental Design. His ADAA submission, The Weather Resort, imagined a visual identity for a conceptual hotel chain. The project used still, moving, and interactive components to create a particular kind of mood without creating an actual architectural site. Willy Wong describes the idea behind his project as “engineering an experience around the weather. After his achievement at the ADAAs, Wong’s life took an impressive turn. 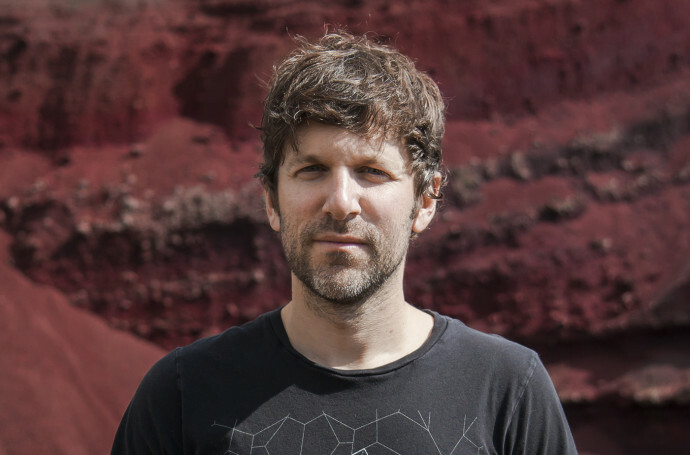 He completed an MFA at the Yale University School of Art in 2005, and in 2006, he started as the Chief Creative Officer at NYC & Co., working for a city that is a global center of innovation and creativity. He specializes in the organization, advertisement and design of New York City’s official marketing and tourism initiatives, campaigns, services, products, events and programs. 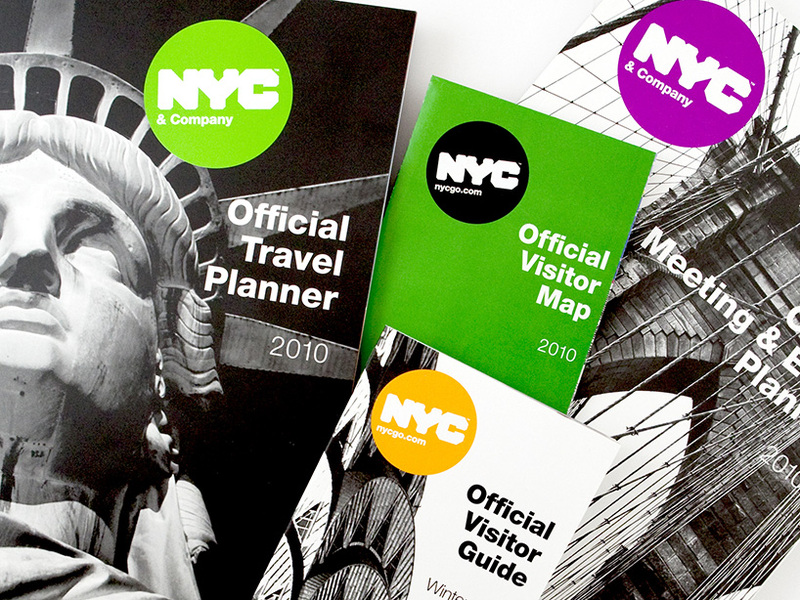 Using efficient strategies, creative ideas and the positive image of NYC, his team creates a cohesive global branding, promotes travel and tourism in boroughs beyond Manhattan, improves the quality of life for visitors and locals in the city, and helps the city prepare for challenges such as sustainability that it will face in the future. 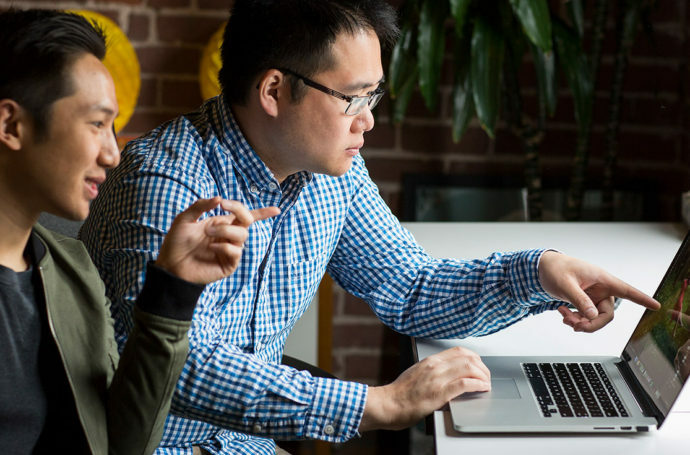 Willy Wong’s office puts out a dizzying 200 projects per year. To emphasize the corporate identity of NYC, he refreshed the taxis’ branding and unified the whole taxi fleet under a single visual identity. 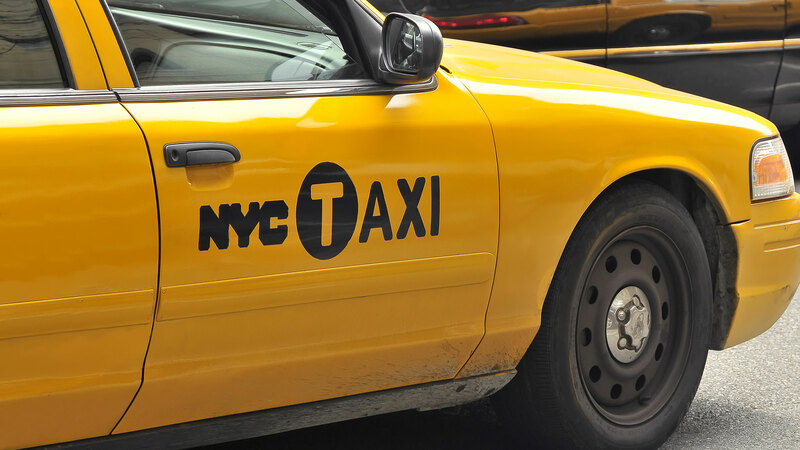 All the taxis in NYC, regardless of what company owned the taxi, were given the same color scheme and the same NYC logo. 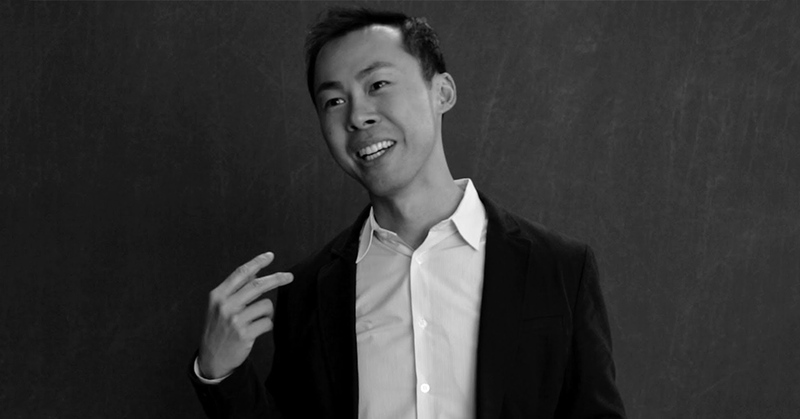 Reflecting on his role at NYC & Co. in a 2013 video, Willy Wong says, “I can’t think of a better thing I would have wanted to do in the last seven years. 10 years after his win in the ADAAs, Willy Wong showed how important the awards were to him by returning to host the ceremony of ADAAs 2013 in New York City. In an interview, he praised the ADAAs for the drive to find new, fresh, excited talents around the world. To pass along his knowledge he has supported young talents at entrepreneur programs in the School of Visual Arts since 2010—the school that delivers the most registrations to the ADAAs. He works as a graduate thesis advisor in the areas of MFA Interaction Design and MFA Designer at the School of Visual Arts in New York. 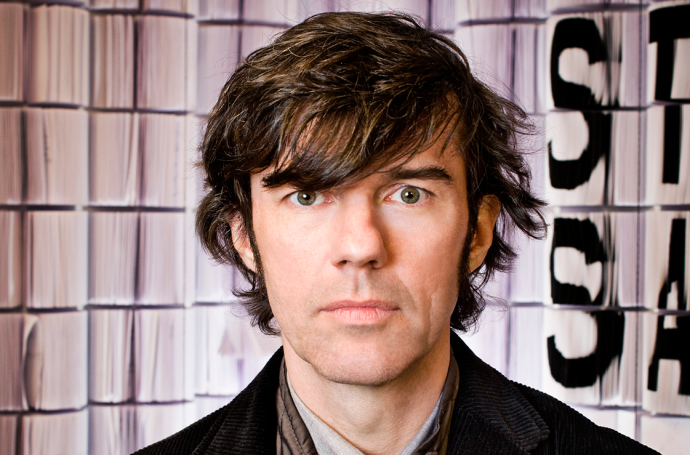 He also serves as guest critic and visiting lecturer at several universities like Parsons, Yale, NYU, and MICA.